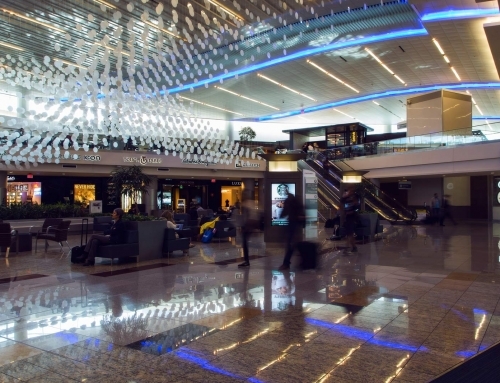 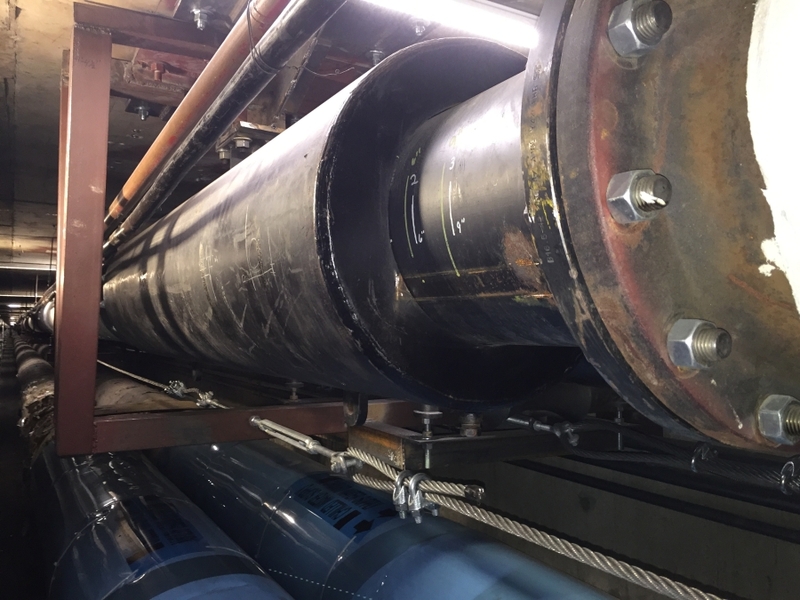 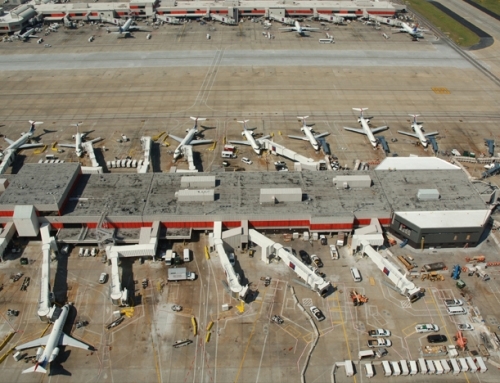 CPS served as Construction Manager for the planning, design, phasing and installation of 8 heating hot water (HHW) expansion compensators serving the Concourses at Hartsfield Jackson Atlanta International Airport. 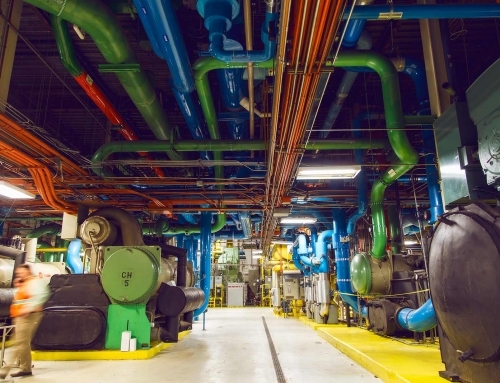 The work was coordinated with a seasonal approach as to ensure no impacts to the ability of the facility receiving heating. 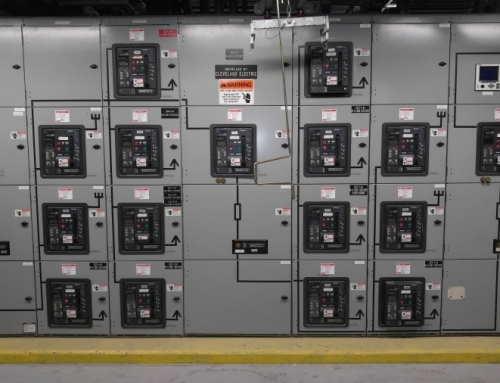 Performed replacement and upgrades through a year and a half duration.